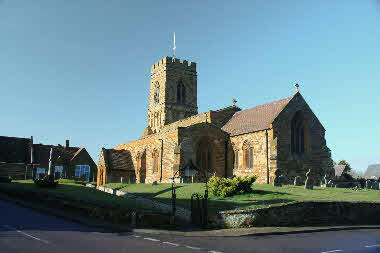 The present Benefice was created in 1997. We belong to Peterborough Diocese of the Church of England. 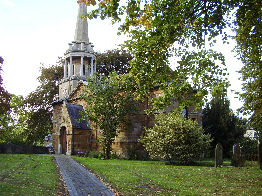 All Church services throughout the Benefice are listed on the Services page. The weekly news sheet is available online. 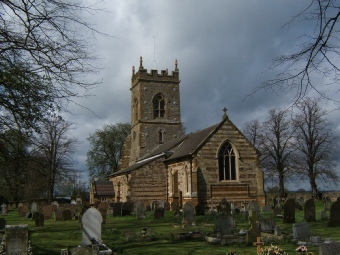 See the Benefice Diary for other events. You will find our worship leaders on the Who’s Who page. 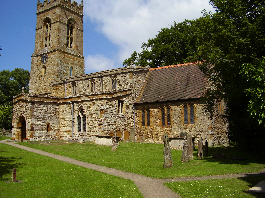 Churchwardens and PCC members are on the individual church websites. Please send information for the website to website@theunitedbenefice.org.uk We can accept plain text, Word, Open Office, Publisher formats. Please do not send items as PDF. Photographs should be sent as as separate JPG files rather than being embedded in documents. I can only publish your news and events on the Benefice and church websites if I know about it. Join the group to see what is happening in the Benefice via Facebook. Tuesday 7th May 10.30-11.30am. Anyone else planning to support the weekt?